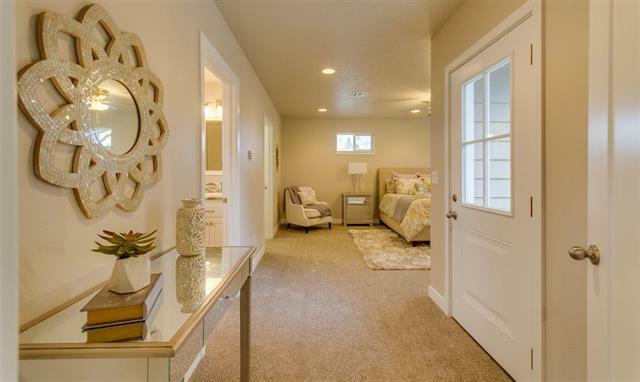 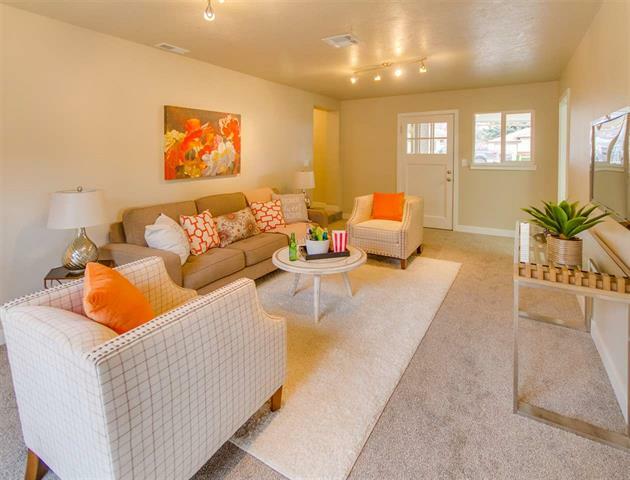 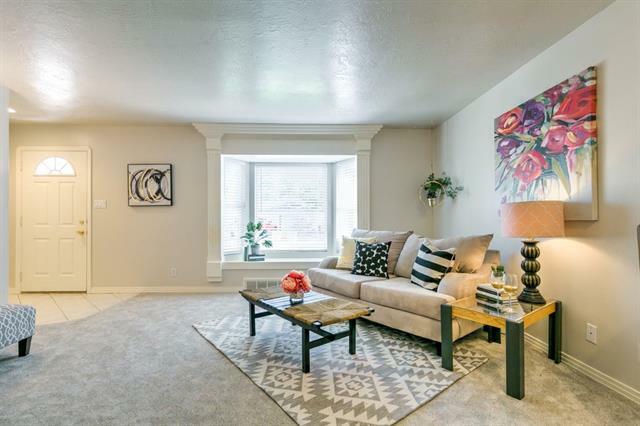 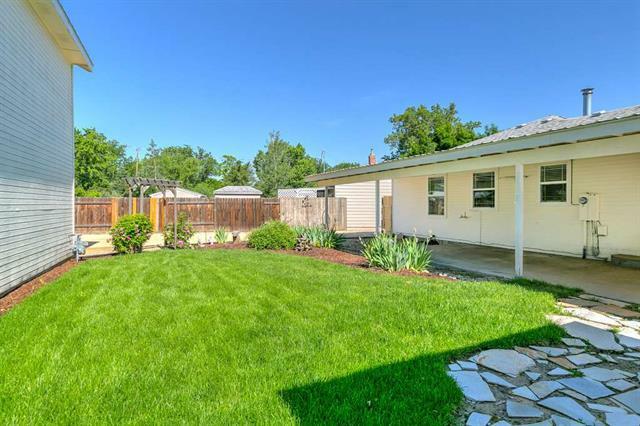 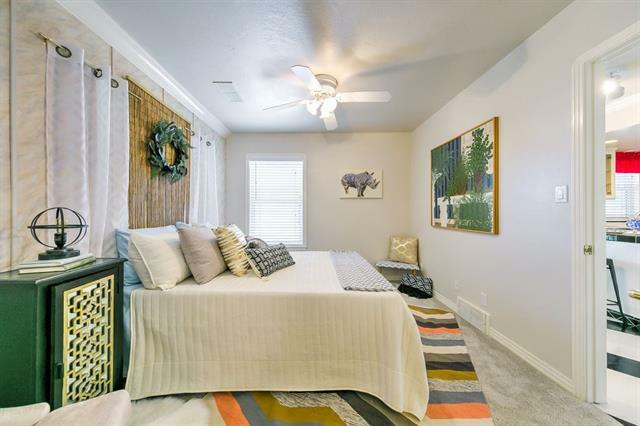 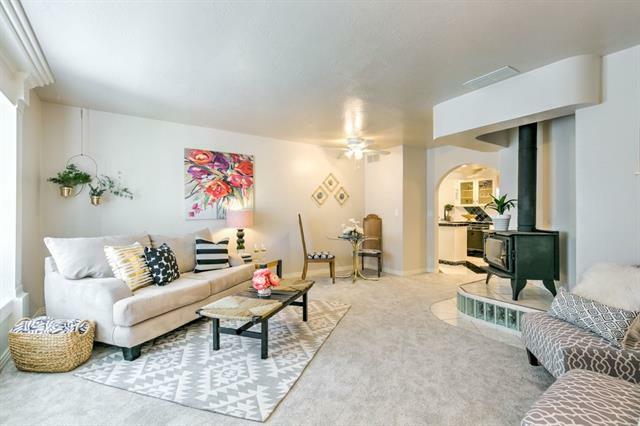 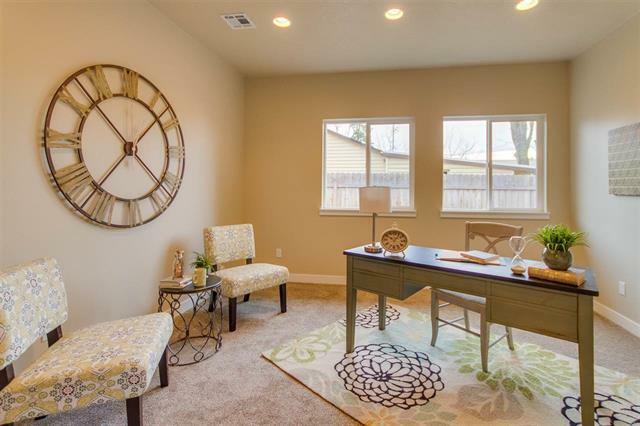 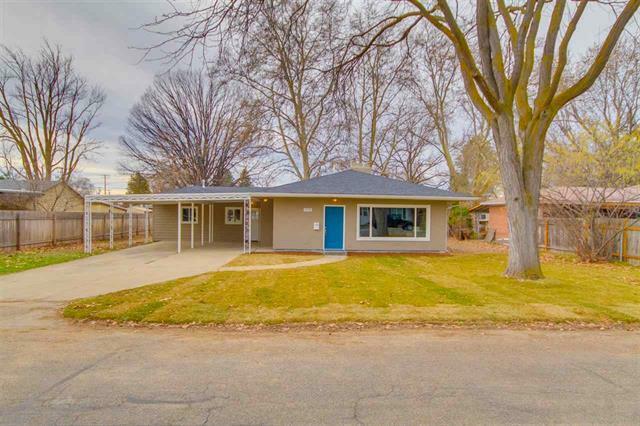 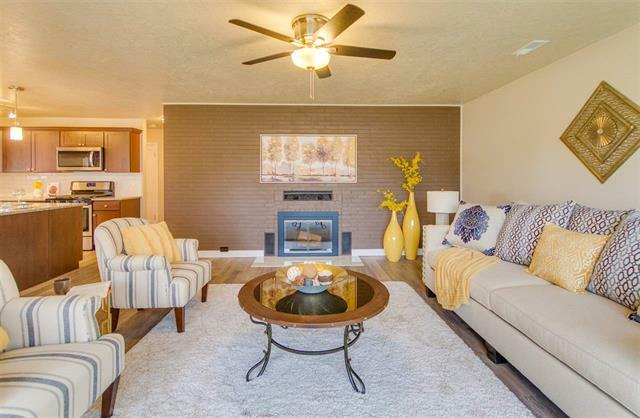 Picture perfect single level design nestled just off historic Warm Springs Avenue! 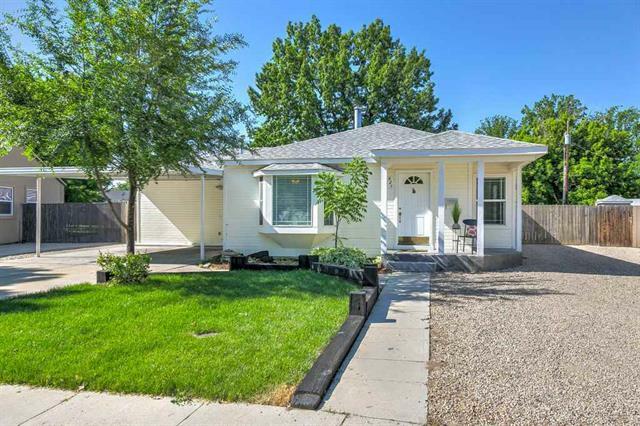 Surrounded by large mature trees and lush landscaping, charming curb appeal, and upgraded interior. 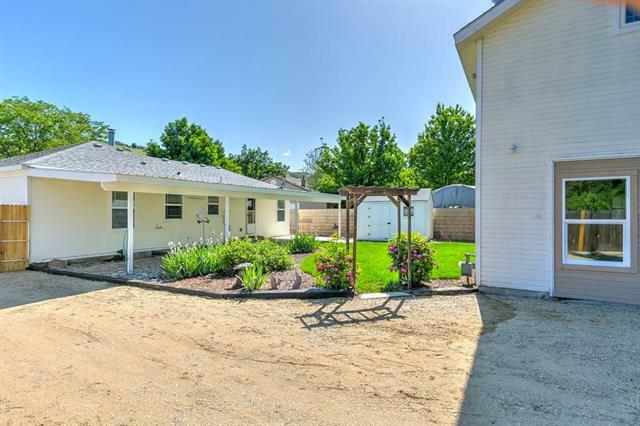 The grounds are unbeatable, with gated access to huge shop with upstairs bonus space and RV parking. 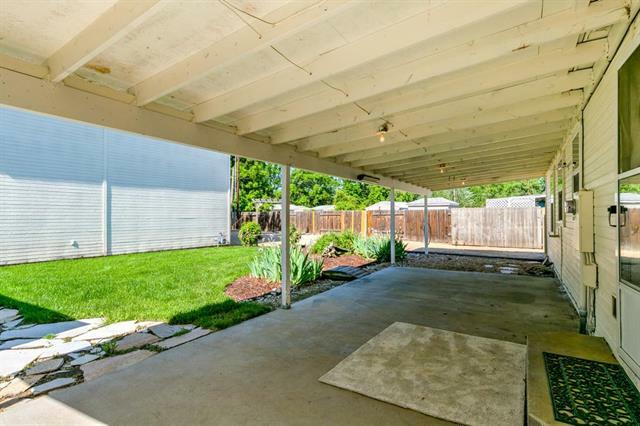 The backyard offers a beautiful new lawn and large covered patio, great for entertaining or private relaxation. 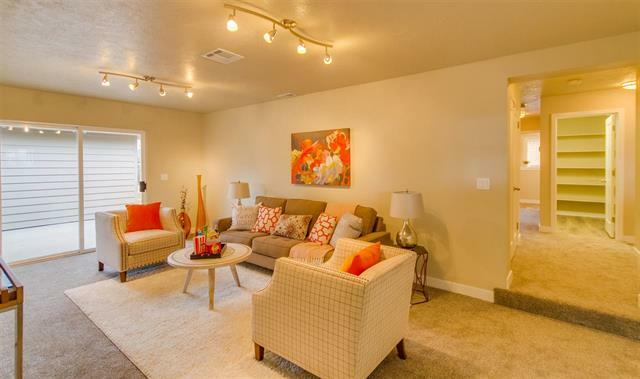 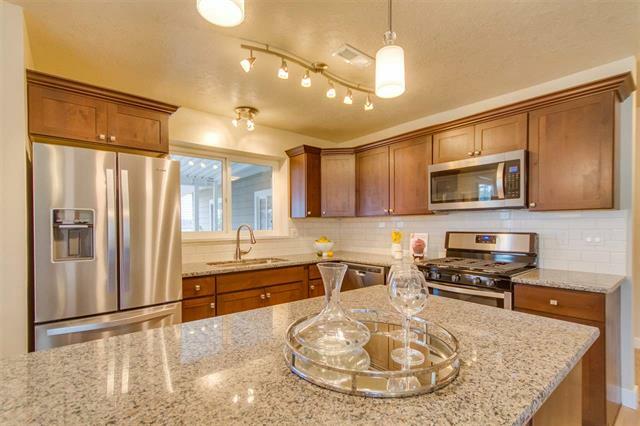 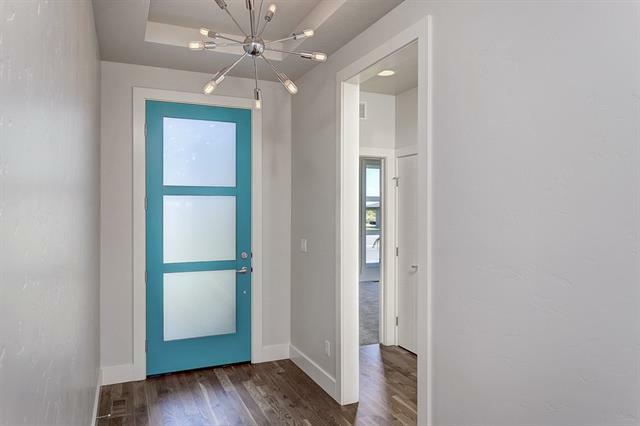 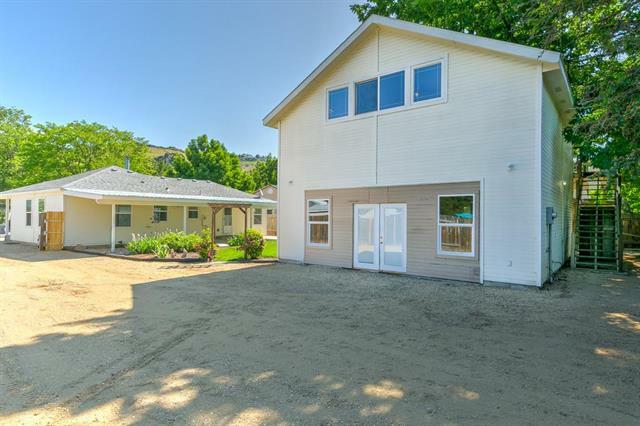 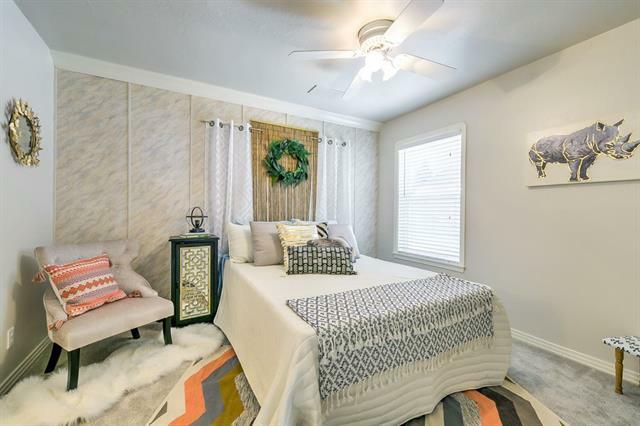 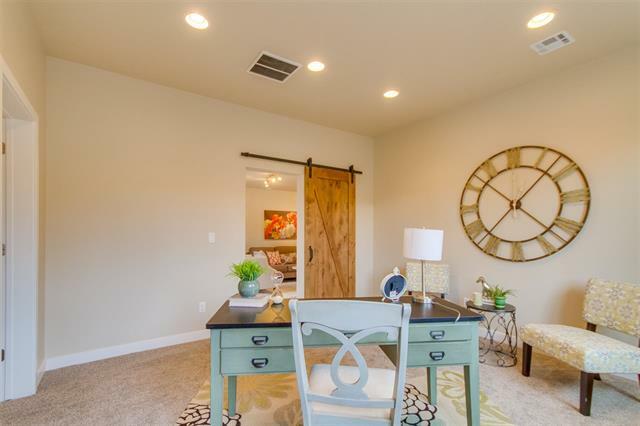 This coveted location offers easy access to foothills and river, and minutes from Tablerock! 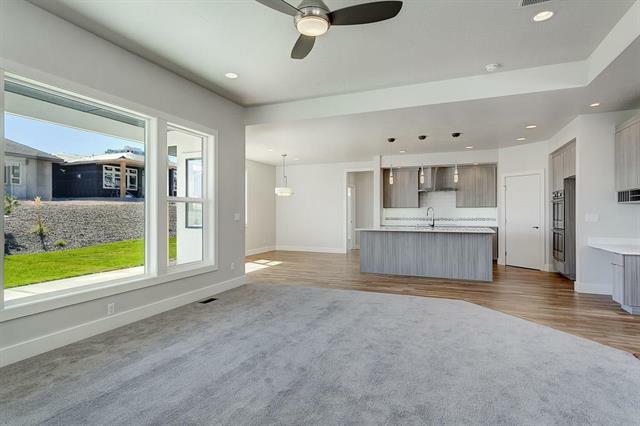 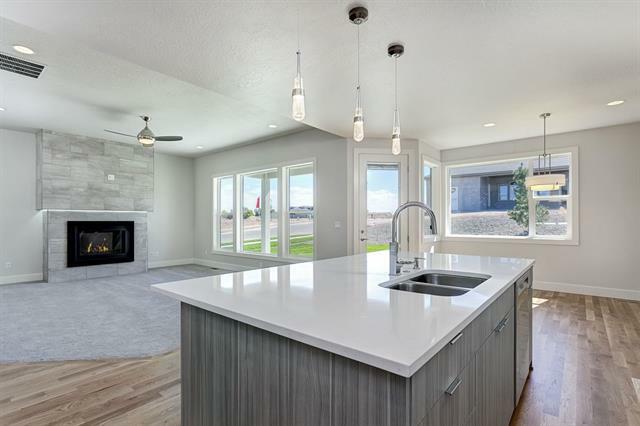 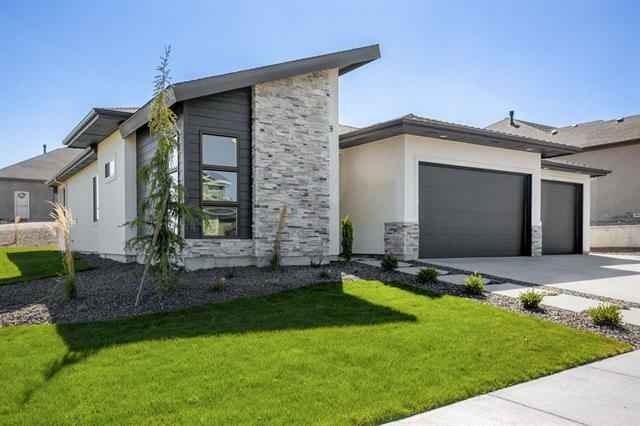 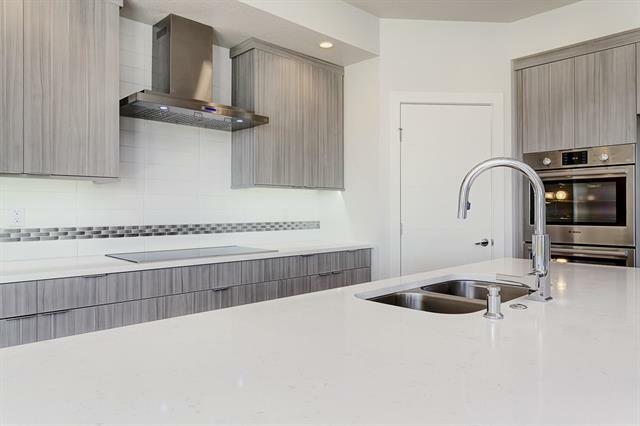 The Sawtooth by L2 Construction – the perfect balance of upgrades such as stainless appliances, granite counter tops, covered patio, gas fireplace, master suite that flows through to the laundry room. 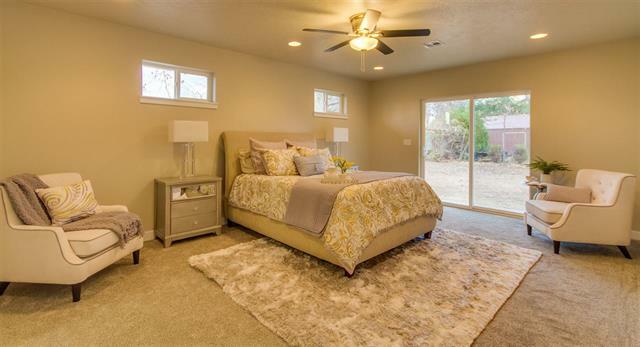 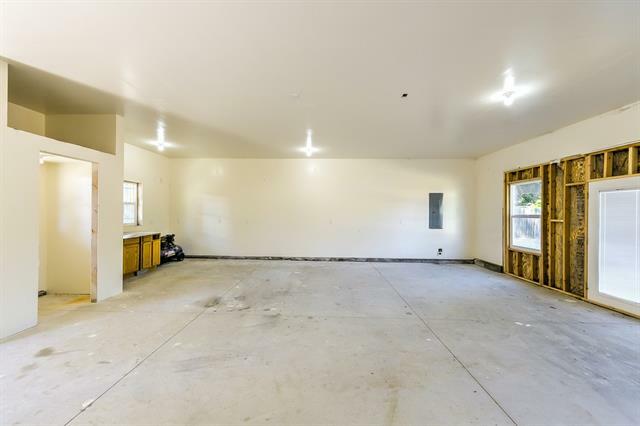 Strong emphasis on the large garage, functional master suite, and a great room perfect for entertaining. 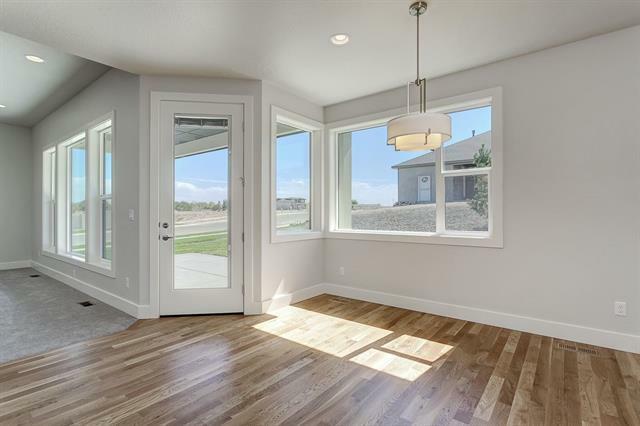 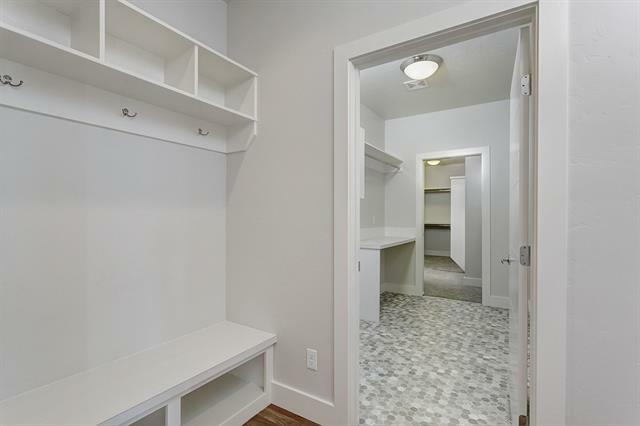 Homes built by L2 always include excessive storage, ample power outlets, and the perfect amount of lighting. 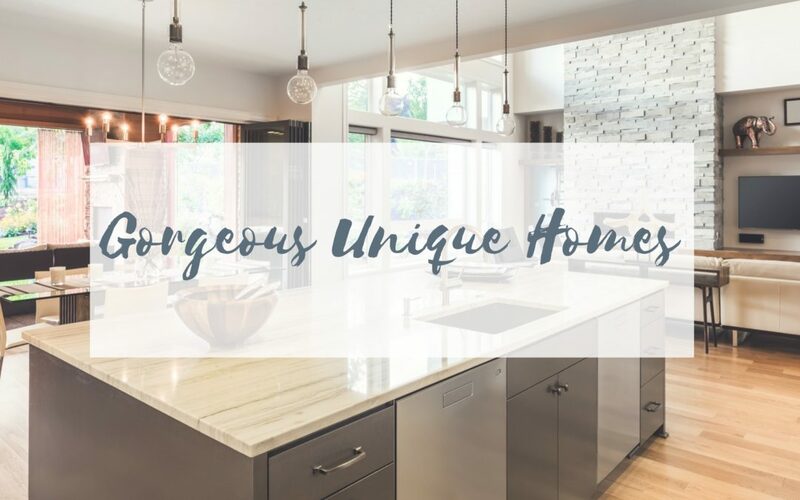 Breathtaking single level masterpiece! 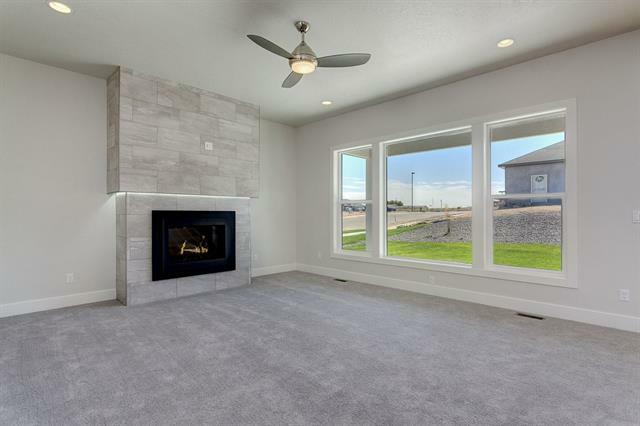 Walk into the open, stunning great room featuring a fabulous fireplace. 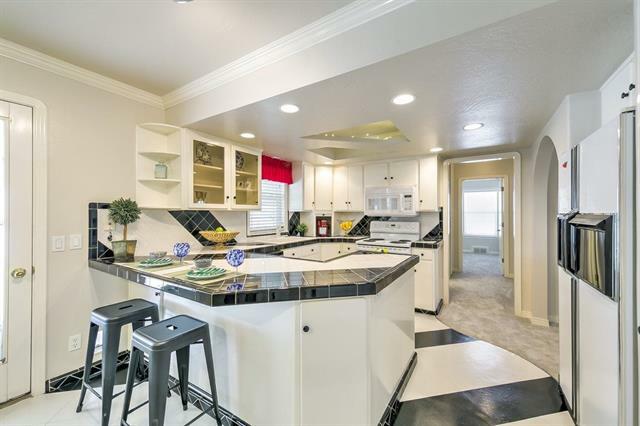 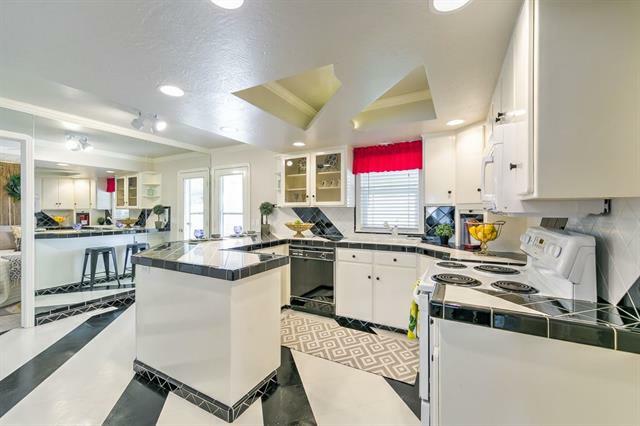 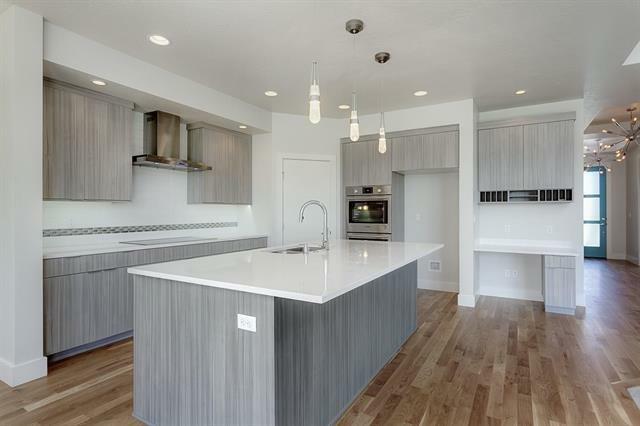 You will love the completely new kitchen with gleaming slab granite counters, stainless appliances, and a French door refrigerator! 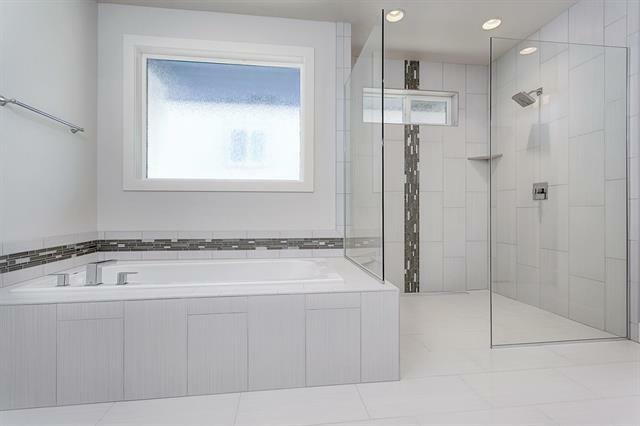 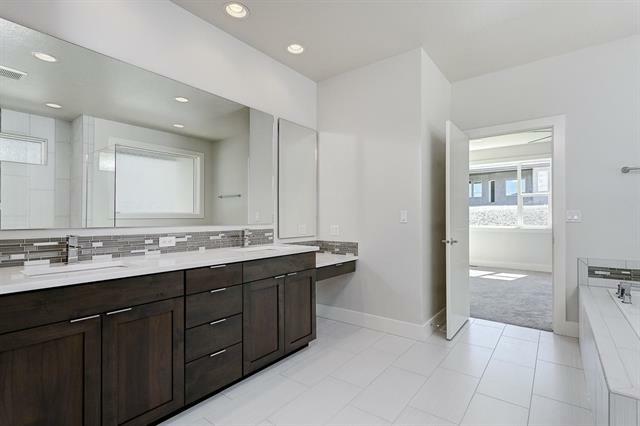 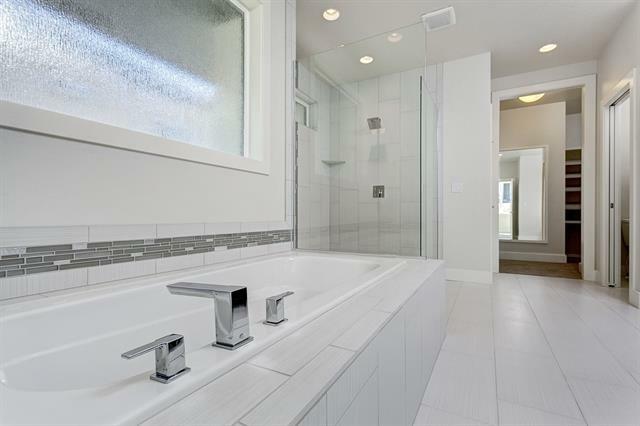 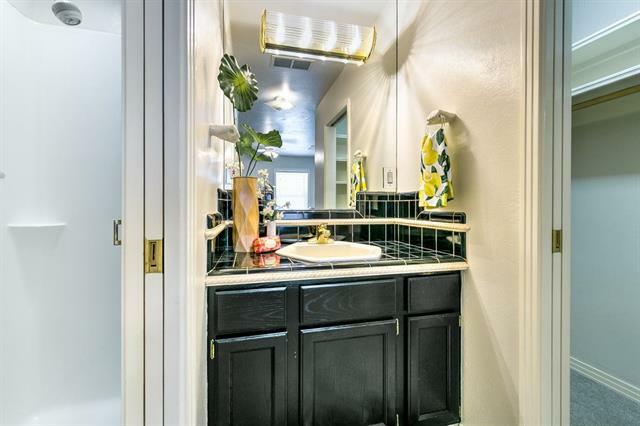 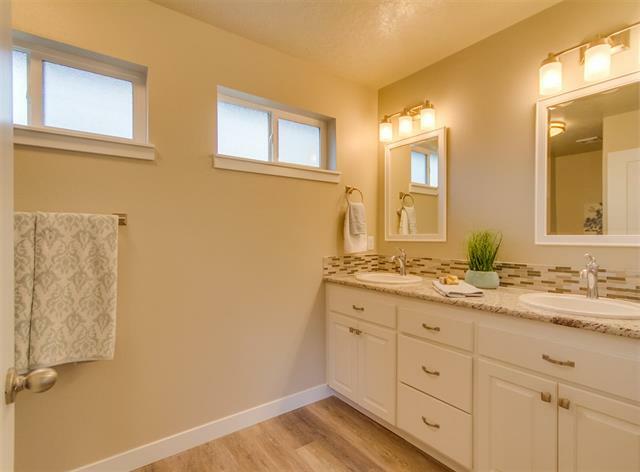 Separate luxurious master suite featuring walk-in closet, dual sink vanity, and custom tile shower. 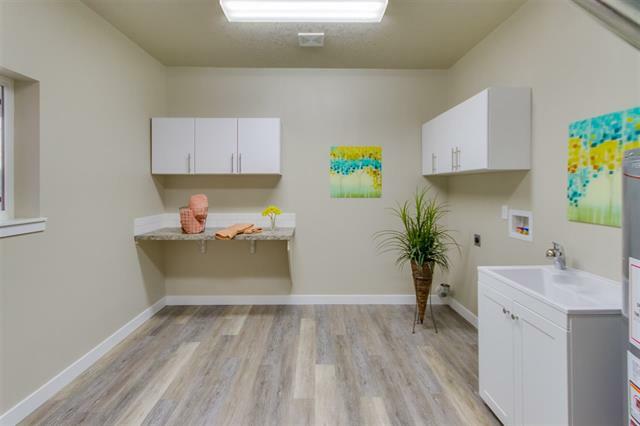 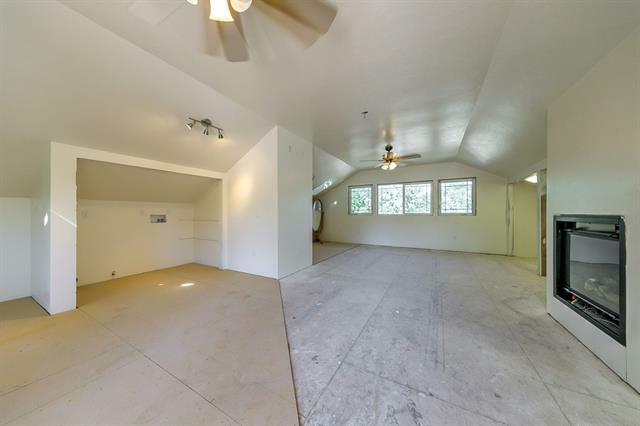 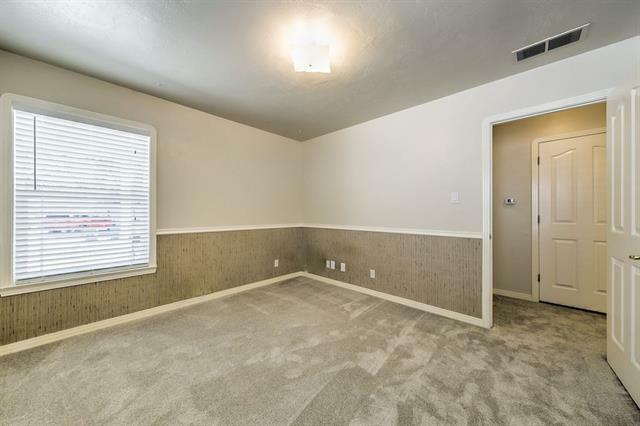 Don’t forget the fabulous lighting, huge laundry room, dual high-efficiency gas furnaces, shed, and RV parking. 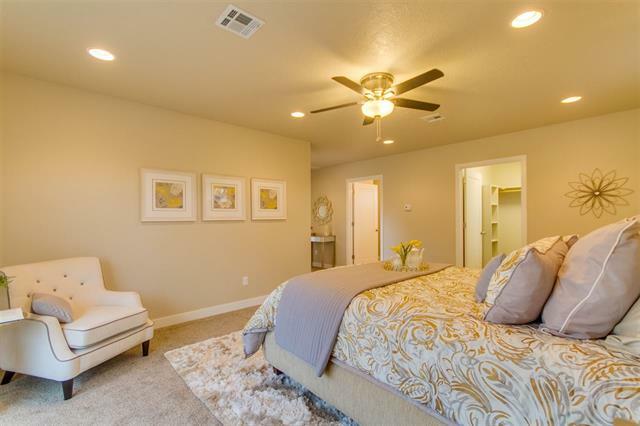 Visit Our Site to see more home like these and so many others!